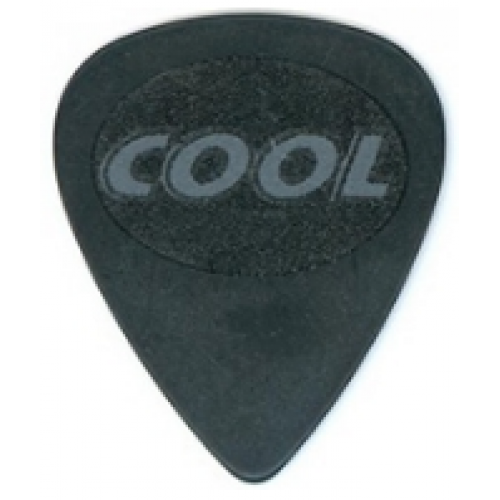 Cool Music brings you the perfect blend of form and function in our own ALL NEW STEALTH GUITAR PICKS. Made from acetyl polymer just like our world famous JURATEX sand textured picks, but with an all new COMFORT ZONE DOUBLE TEXTURED ACCU-GRIP. The new COMFORT ZONE grip feels velvety smooth and luxurious yet offers a pressure sensitive positive grip & feel. A double textured grip combining a rough undercoat with a velvety silicon top coat MAKE THIS REVOLUTIONARY, CUTTING EDGE PICK THE MOST COMFORTABLE & ERGONOMIC PICK EVER PRODUCED!